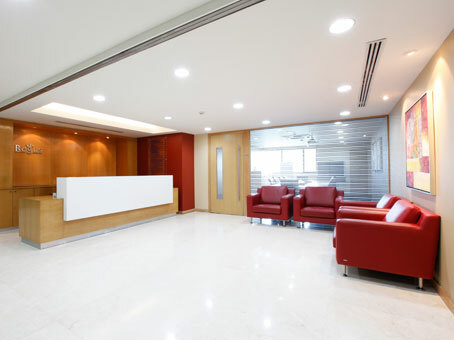 Dynasty Business Park is located at the heart of the upcoming business district of North Mumbai which houses corporates like JP Morgan Chase, Procter & Gamble, Philips and many more. The office building is a stand-alone development of 121,000 sqft over 7 levels of a commercial development with retail on the ground floor. Company’s like China Shipping , Satyam Infoway, Dynamix dairy and also Hindustan Times Radio Station known as Radio One are located here . 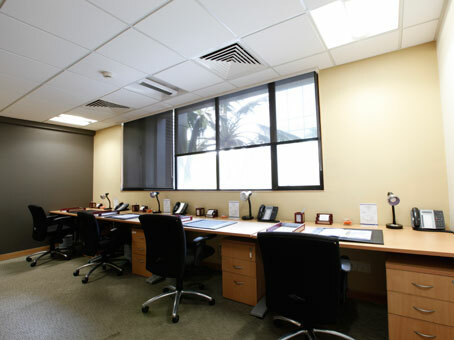 The business centre is located in the upcoming business park constructed by Kanakia Spaces one of the reputed developers in Mumbai. The airport runway can be viewed from the higher floors. 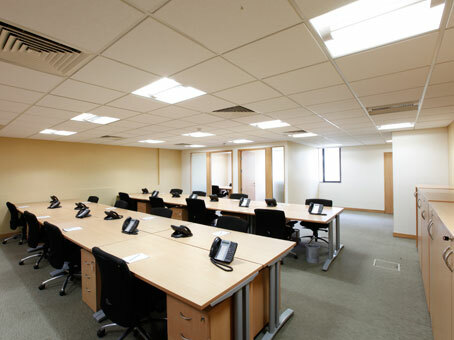 Business centre clients enjoy the use of a spacious reception area, two well appointed meeting rooms Vihar & Tulsi, audio conferencing facilities, data projectors and the readiness of the on-site team to instantly cater to any technical requirements that they may have. 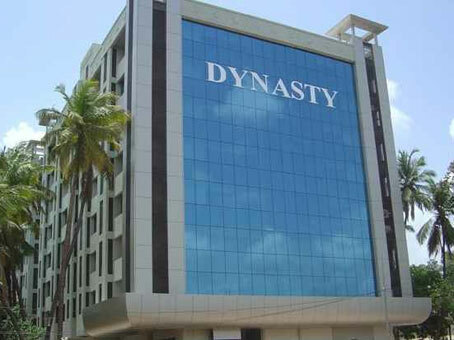 Dynasty is located on Andheri-Kurla Road in close proximity to bandra-Kurla Complex and the Western Express Highway that provides a convenient link to the entire city. 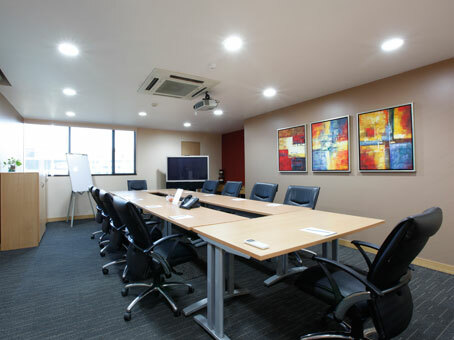 The office building is 10 minutes drive away from the international airport, 20 mins from the domestic Airport, and 30 mins from Bandra, one of the busiest shopping places in Mumbai also known as the Queen of Suburbs.